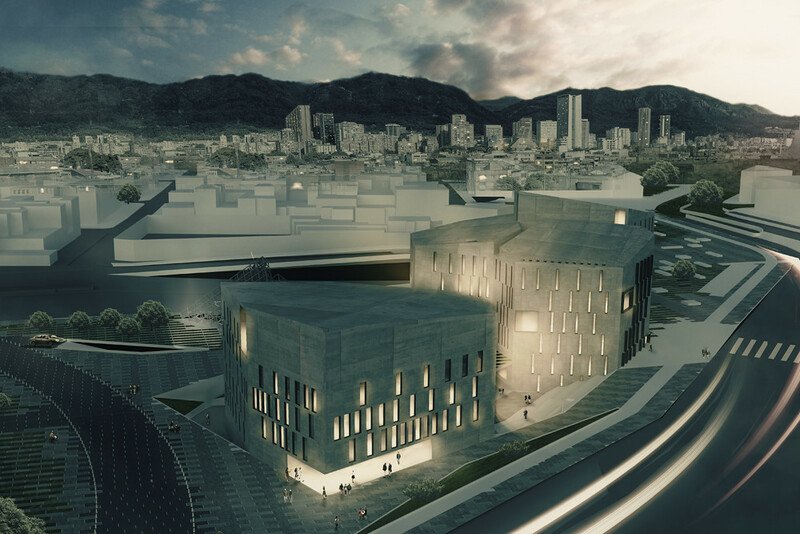 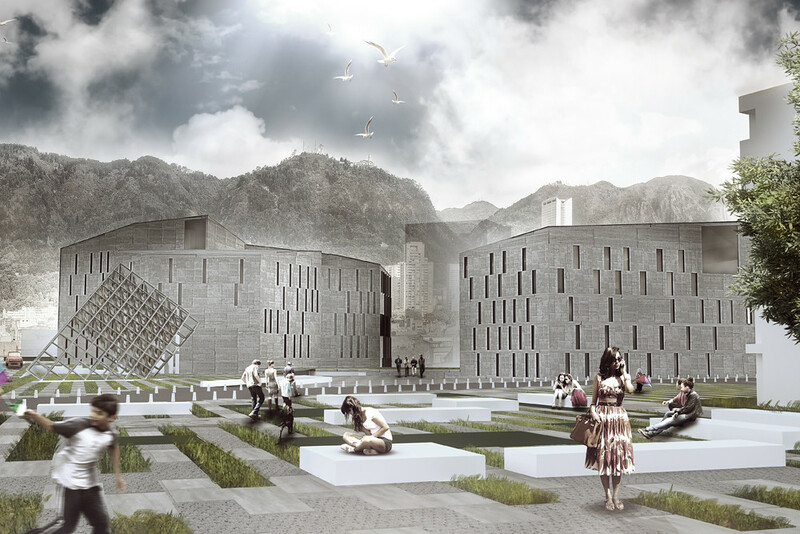 This project has been created by SistemaFormal Arquitectura for the tender concerning the National Colombian History Museum in Bogotá using Rhino and VisualARQ tools. 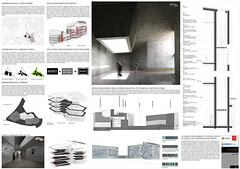 Read the full text of the project report extract here. 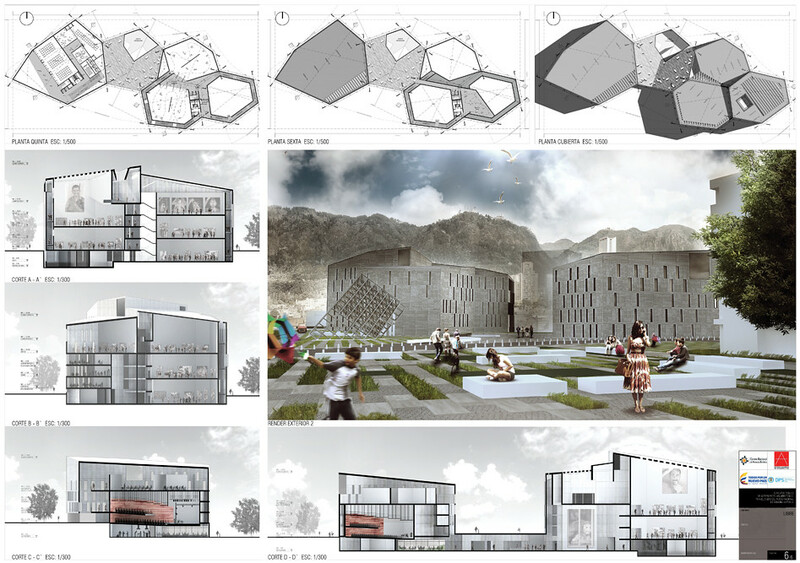 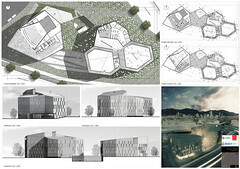 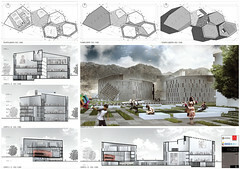 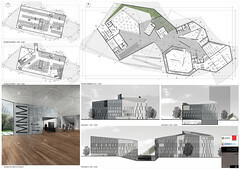 The SistemaFormal team used VisualARQ to generate project sections and documentation. They also found the Dynamic Section tool very useful to study and validate different spatial aspects that they wished to see in cross-section in the design phase. 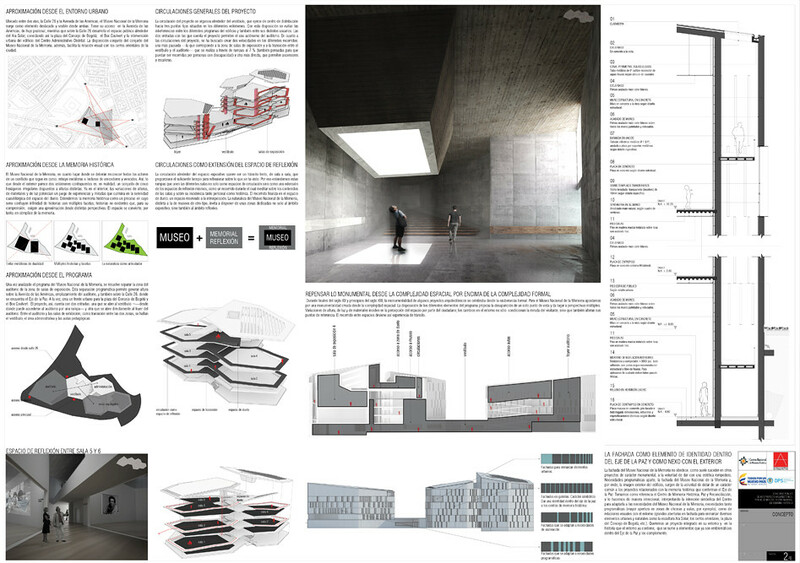 SistemaFormal is a research and design studio formed by Andrés Dejanon, Diego Chavarro, and Julian Ardila dedicated to the development and construction of architectural projects in different scales.